Industry and Commerce Minister Rishad Bathiudeen has claimed Rs 1 billion compensation with regard to an allegedly defamatory statement broadcast on a local TV channel in February. 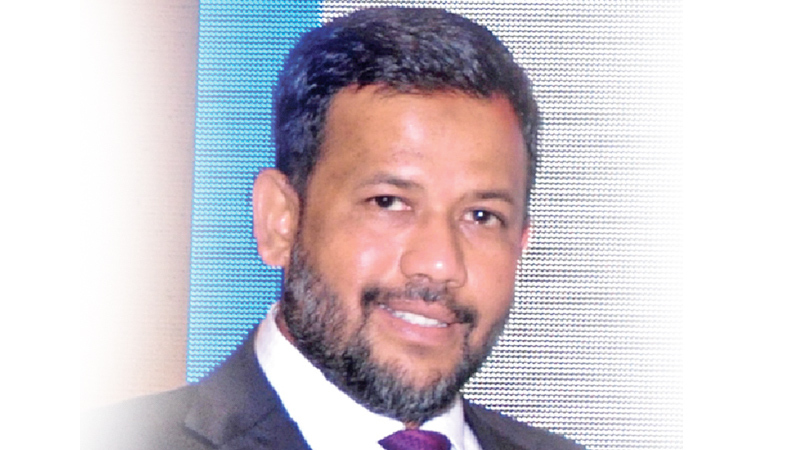 In a letter of demand sent through his attorney Shandheepa Gamaathige, Minister Bathiudeen said that a statement by the Secretary of Association of Information Technology Professionals, Lasantha Wickramasinghe, on a prime-time TV news telecast on February 6, was false and defamatory and that he is seeking Rs. 1 billion as damages.